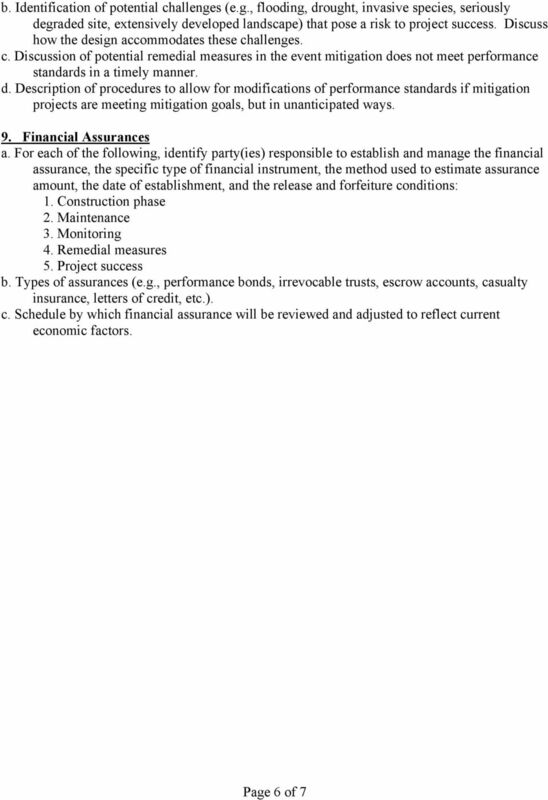 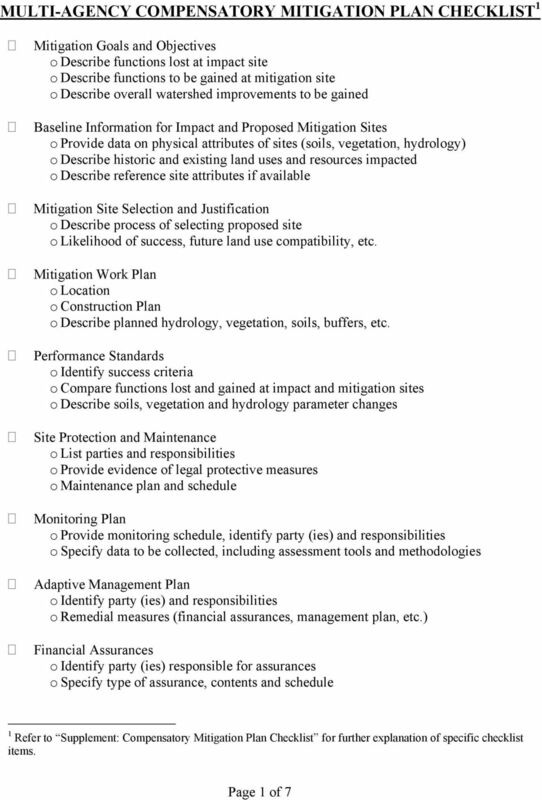 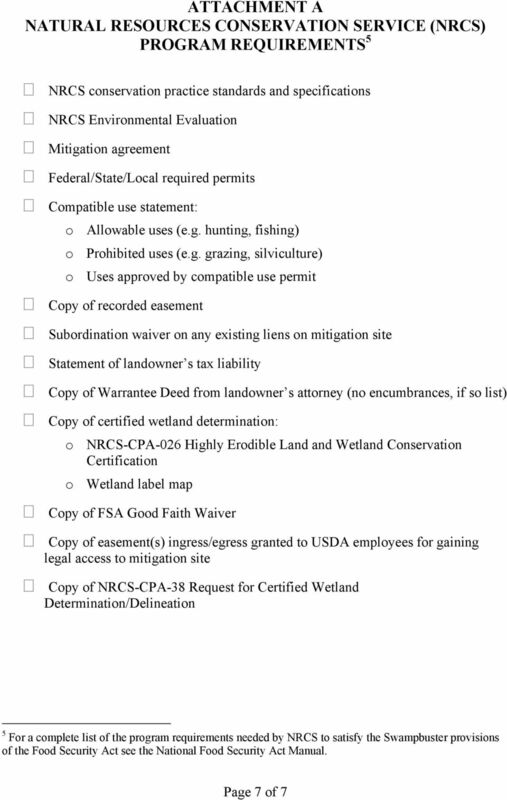 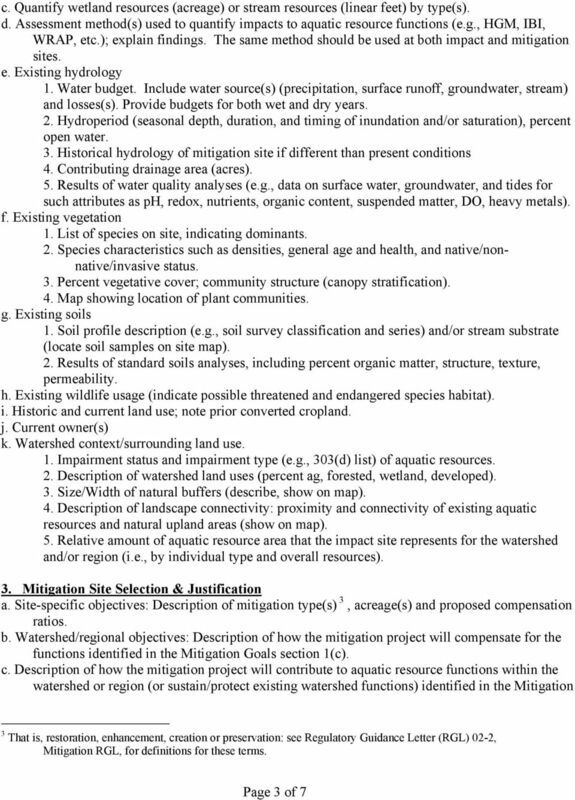 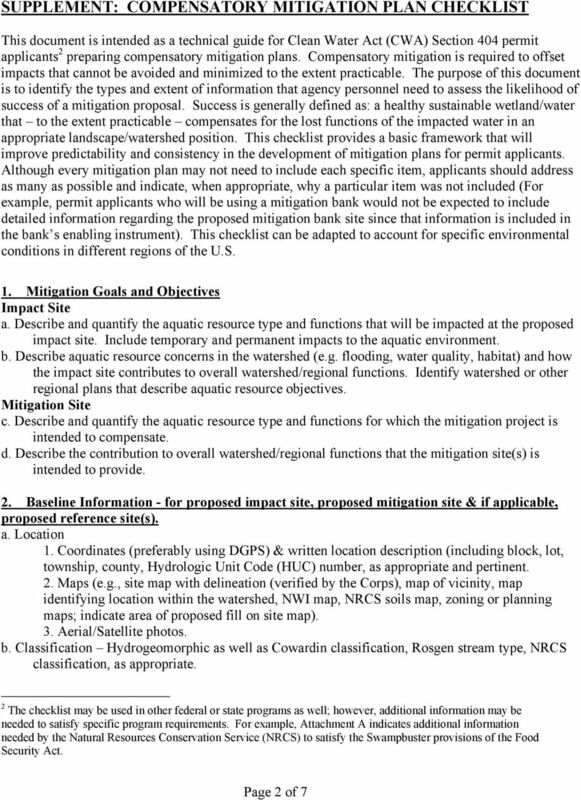 Download "MULTI-AGENCY COMPENSATORY MITIGATION PLAN CHECKLIST 1"
Recognizing Wetlands. 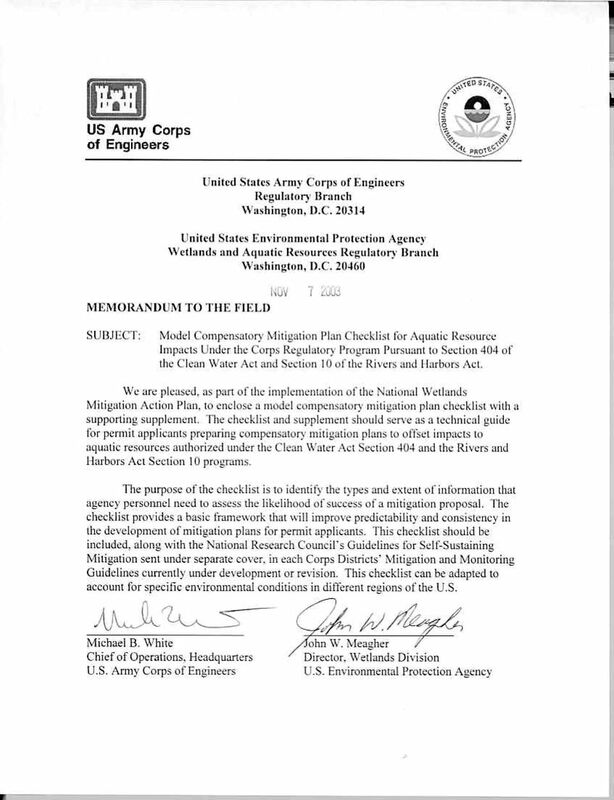 For additional information contact your local U.S. Army Corps of Engineers office. 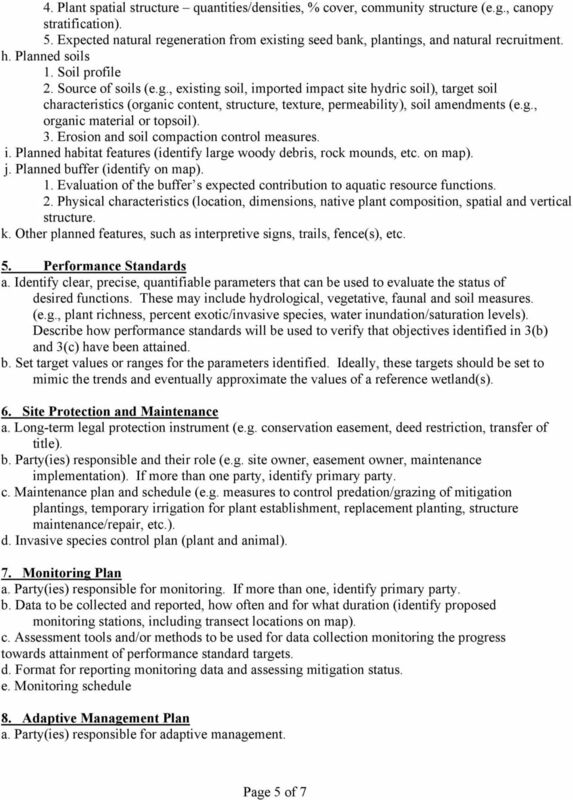 Pitcher plant. 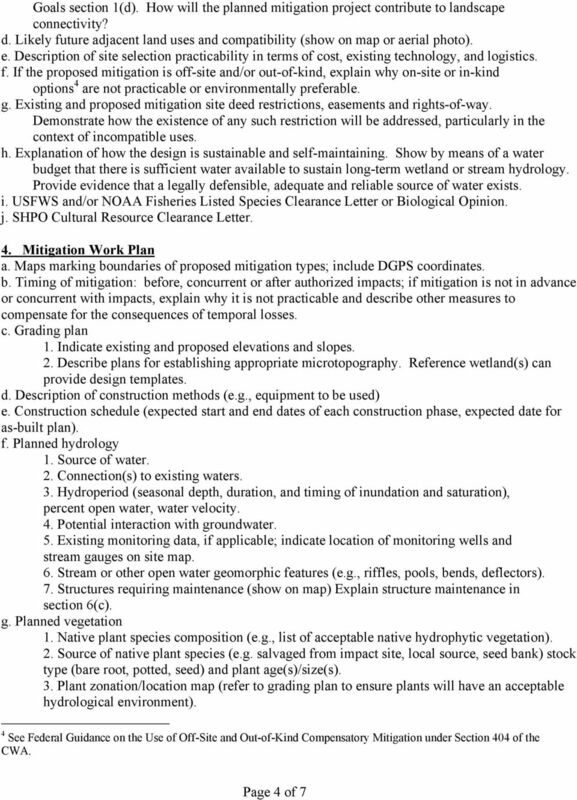 Increasing water availability through juniper control.